Website design for book author. 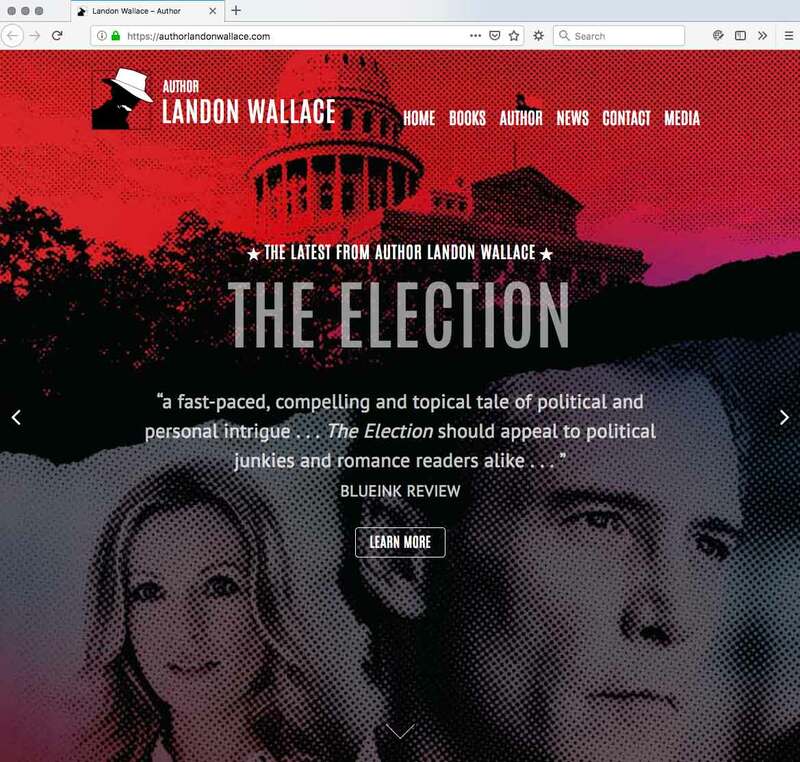 Landon Wallace needed a new site to feature his latest book as well as accomodate previous publications and reviews. Inspired by his photo, I also created a logo for the site.